“Brendan’s original attorney was desperate to get Brendan to plead guilty and testify against his uncle Steven Avery,” said attorney Steven Drizin with Northwestern University's Center for Wrongful Convictions of Youth. Drizin claimed Len Kachinsky conspired with a defense investigator and with the prosecution in the case, ultimately allowing investigators to interrogate Dassey without a lawyer present. “That is something I have never seen in 30 years as a lawyer, that kind of lawyering,” Drizin said. Kachinsky has admitted his error in not being present when Dassey was interviewed by his investigator in May 2006, but told Wisconsin’s Post-Crescent that it had no bearing on the guilty verdict against Dassey because it was never introduced at trial. Drizin, however, has argued that evidence gathered in the interviews was used during the trial, including a phone call Dassey made as a result of the interrogation. Drizin’s claim is one of many cited in a Habeas petition currently pending in Wisconsin federal court. The petition seeks to get Dassey’s conviction vacated and a new trial ordered. A decision on the petition could come “anytime,” Drizin said. Dassey’s case is one of two followed in the popular “Making a Murderer” series, which depicts the story of Dassey’s uncle, Steven Avery. Dassey and Avery are currently serving life sentences for the 2005 murder of 25-year-old photographer of Teresa Halbach. Dassey was arrested at the age of 16 in connection with case, but his attorneys maintain his confession was coerced. “To me, this case is a classic example of how not to interrogate juvenile suspects and the tactics that were used during Brendan’s interrogation are a recipe for false confessions,” he said. In a brief filed last year, the state argued Dassey failed to show that the appeals court’s decision was unreasonable. Former Calamut County District Attorney Ken Kratz, who prosecuted Dassey and Avery, recently told People magazine that he has "a great bit of sympathy" for Dassey, who he said "never would have been involved in this except for his uncle." Dassey would have been out sooner if he had taken a plea bargain, Kratz said. 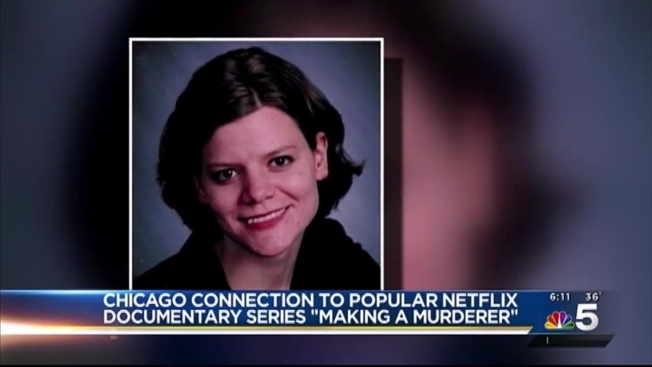 Drizin said he was surprised by the reactions many have had to the “Making a Murderer” series. Drizin said that although he doesn’t believe the documentary will have an impact on the federal court’s decision, the series gives Dassey’s case context. As for Dassey, Drizin said he isn’t allowed to watch the documentary series, but has received a lot of support since the show’s release. “He has to hope that one day he will get out, that he’ll get out in time that he can have a family, that he can live out the dreams that he had before he got embroiled in this mess,” Drizin said.